FatCow offers a simple and user-friendly website building service. 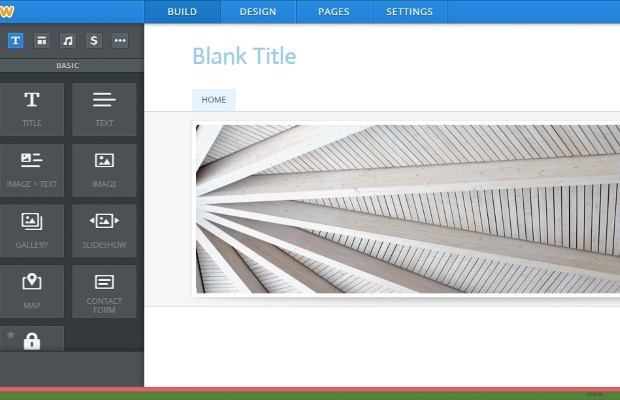 This website builder allows you to choose from an ever growing database of beautiful and original templates and then allows you to customize your site with images, text, videos and more. 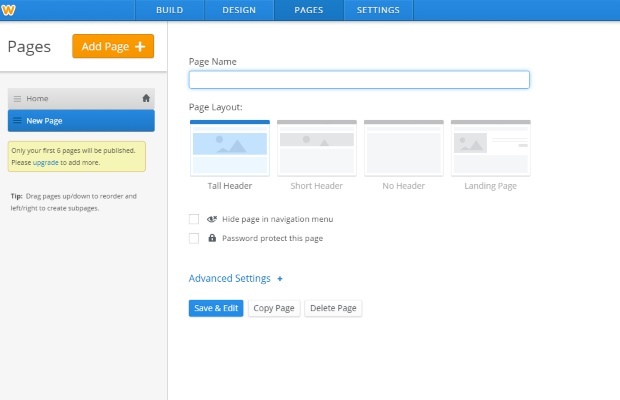 FatCow website builder also has a built-in blogging tool and social media integration so you can connect with your visitors across the web. Additionally, you can use the FatCow ecommerce feature to sell your products and take advantage of the integrated search engine optimization techniques to attract new visitors and boost your brand’s visibility. The primary feature of the FatCow website builder service is the user-friendly functionality. Drag and Drop means that after choosing a template, you can easy add or remove text or images, and include widgets and extras on your website to make it stand out from the crowd. The FatCow photo gallery enables you to quickly upload photos by simply dragging and dropping them into the photo gallery. Take advantage of your existing social media accounts like Twitter and Facebook with complete social media integration, allowing your existing following to boost your SEO, bumping you in the search rankings. You will also have access to the online form element which allows you to create mailing lists, subscriptions and contact forms. Building an e-commerce site? The online store is another great feature as it enables a simple and easy solution for selling your products and services from your website. 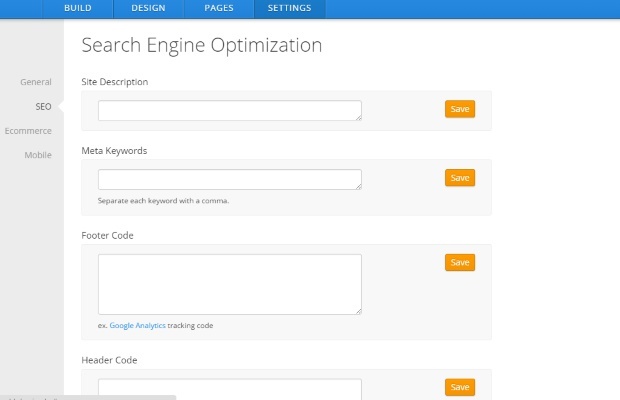 Finally, FatCow has integrated search engine optimization (SEO) techniques into the website design itself so you can attract new visitors without performing any SEO techniques manually. FatCow offers more than just template website design. Building a blog with FatCow is easy because of the inbuilt blogging tool offering Wordpress functionality. You can choose between the WP Starter or WP Essential packages. Both options include core hosting plan, customized control panel and pre-installed themes and plugins. WP Essential also offers super speed, enhanced security and help from WP experts, all built on an SEO-based infrastructure. You get free domain registration, money back guarantee, unlimited email accounts, great customer support and much more. Plus, the hosting platform is powered by wind energy. Check the pricing system for after your initial term, as these will revert from the special offer prices you signed up with. All new users will receive a 30 days free trial when they register with FatCow. Uniquely, this does not involve entering credit card details, so there is no subscription to cancel if you change your mind. At the end of this 30 days trial, users can choose from three different plans which begin at $3 per month. With this Basic plan, you will receive 6 pages, a domain name, 325 MB of disk space, 0.5 GB of bandwidth and 5 mailboxes. The next plan costs $5 per month and with this plan you will receive 6 pages, a domain name, unlimited disk space, bandwidth, mailboxes and sites per account as well as $400 in market credits. Finally, the premium plan costs $15 per month and in addition to everything listed above you will receive site restore & back-up functionality as well as appointment booking. Customer support representatives can be reached via live chat, telephone or email and are available 24 hours a day, 7 days a week for members. Non-members can also contact customer support using these methods, but be aware that the response time may be slower. Members will receive support at any time in regards to technical issues or account problems. Sales and marketing representatives can be contacted via online form and will respond to all inquiries as soon as possible. The customer service representatives at FatCow are responsive, professional and knowledgeable. Additionally, you can browse the knowledgebase on the website for hundreds of articles, categorized extensively for ease of use when troubleshooting.